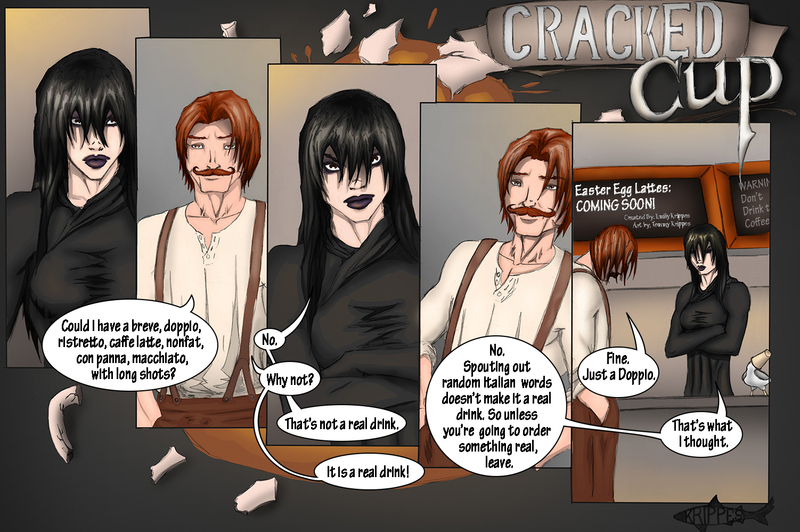 sea gull | Welcome to The Cracked Cup! 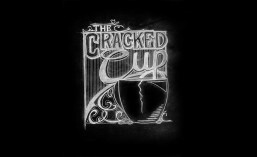 Welcome to The Cracked Cup! 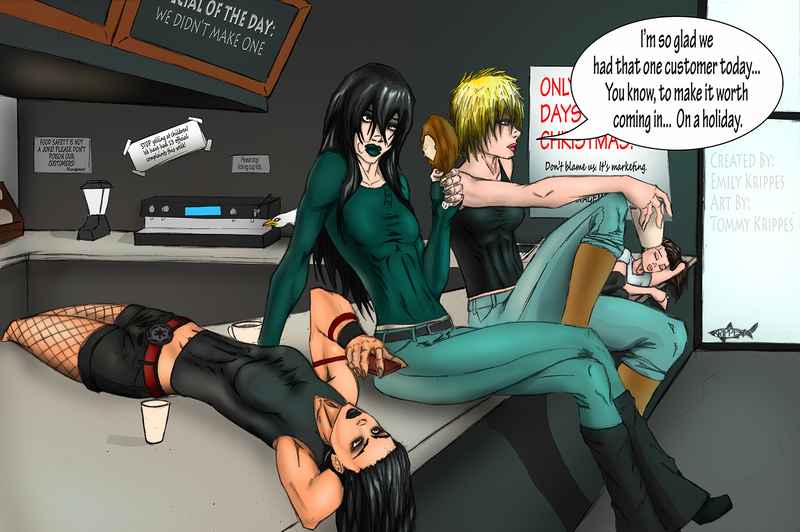 Be nice to people who work on holidays. Issue #38: I know you have it! Win on Issue #44: Again! 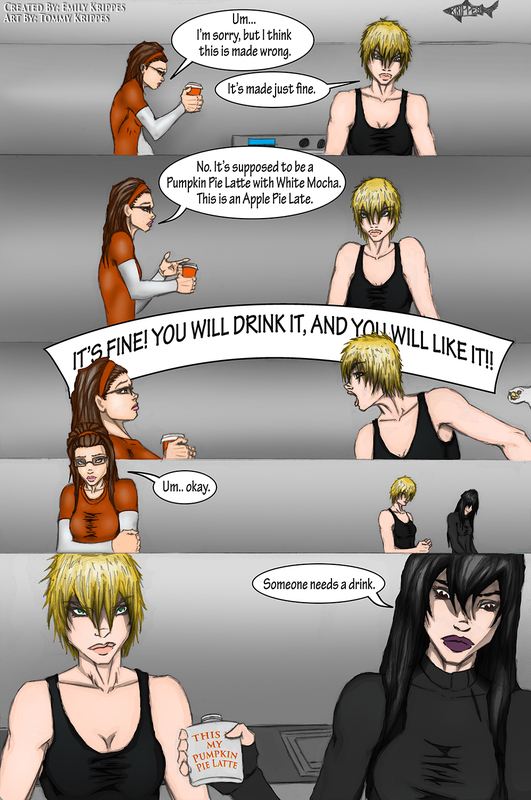 How do you take your coffee? Black. With Lulu.